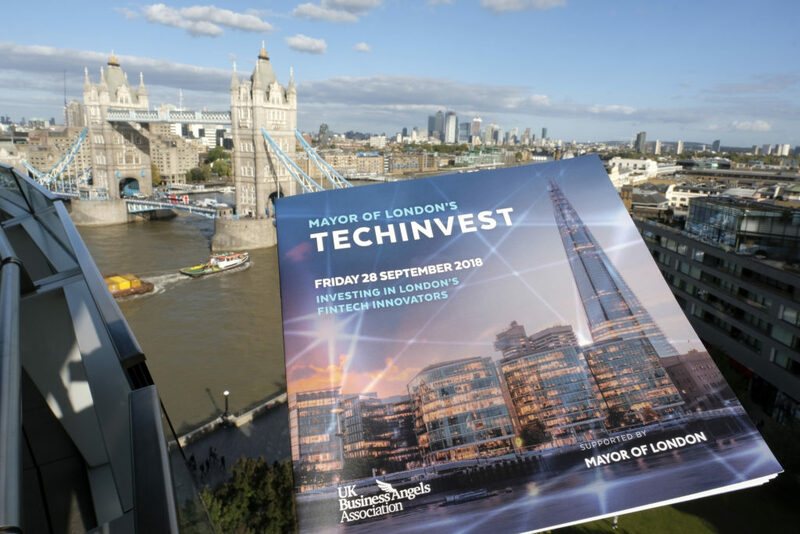 Mayor of London’s TechInvest Programme is an exclusive event series supported by the Mayor of London, in partnership with UK Business Angels Association. 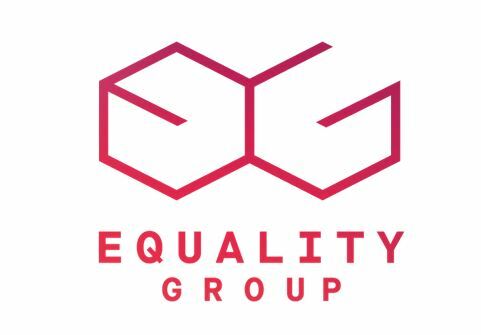 This four-year London-based series will showcase the Capital as a global hub for tech innovation by inviting London’s most ground-breaking tech entrepreneurs to pitch their businesses to industry leading investors. With five events per year, each will focus on a specific tech sector, drawing in the best start-up, early stage or scaling businesses to be showcased. From our competition series, an expert judging panel will pinpoint businesses with the strongest potential to scale and contribute to elevating London’s global tech-sector. UKBAA and the Mayor of London are delighted to present the 8th TechInvest event focusing on Gov Tech! 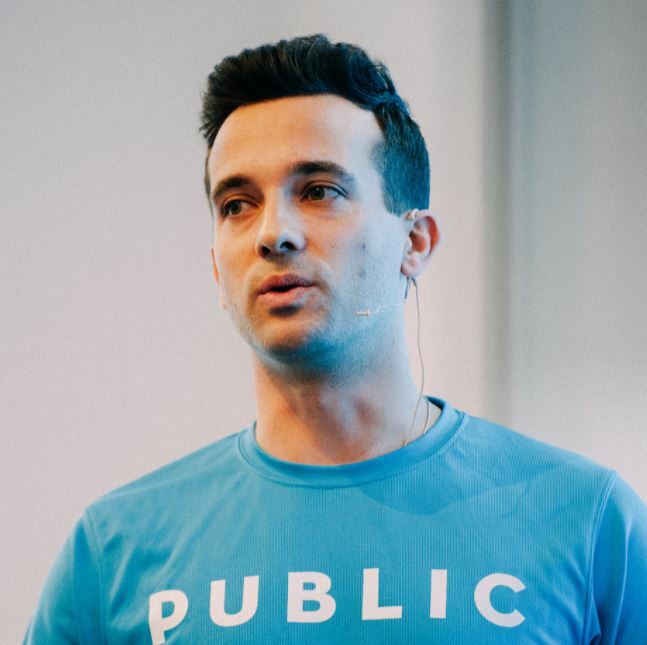 Gov Tech is a sector that holds great promise to transform public services making them more effective, personalised and accessible and we are thrilled to be presenting 10 innovative businesses disrupting the market. Gov Tech opens up exciting opportunities to draw on emerging technologies to provide innovative solutions, including machine learning, blockchain, IOT and robotics offering new channels to engage with and communicate with citizens, improve delivery and access to services and public information. 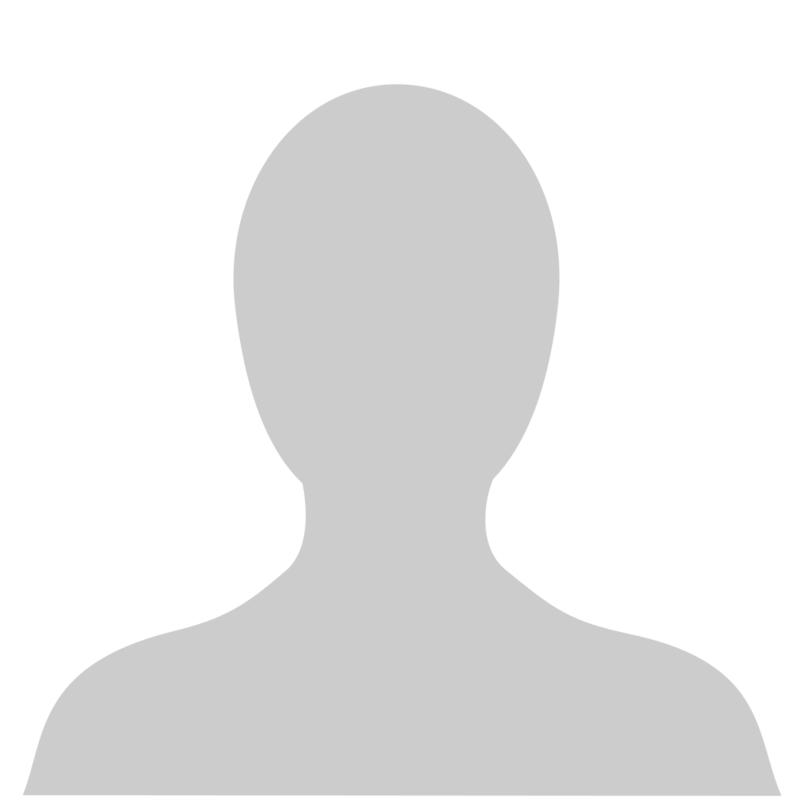 UKBAA is seeking to identify 10 ground-breaking businesses that are addressing challenges in such areas as education, healthcare, transport and logistics, energy and utilities, smart cities, policing and security, cyber security, tax and regulation, financial services and other relevant areas of public service delivery. If your technology has the potential to really disrupt the Gov Tech space we want to hear from you! The top-10 businesses selected to pitch will receive bespoke guidance from UK Business Angels Association on how to perfect their pitch, the opportunity to engage with 120 Angel and early stage investors and be a part of this 4 year programme as a TechInvest alumni. 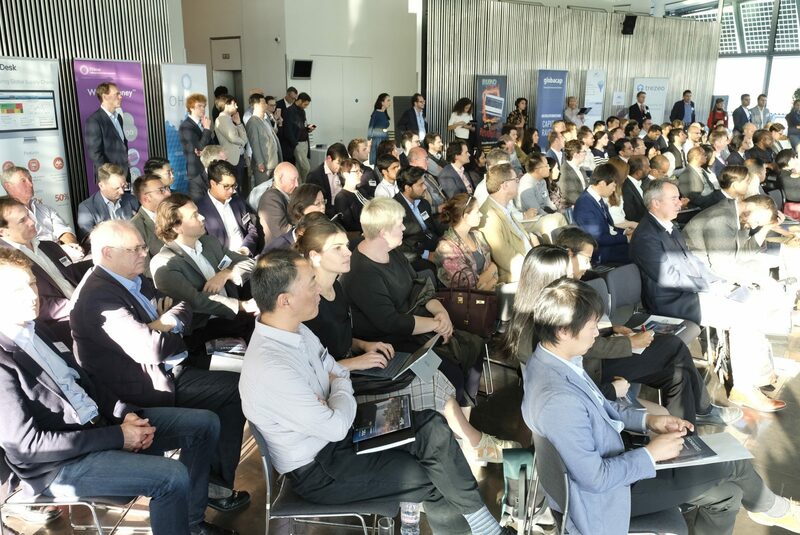 In its’ first year, The Mayor of London’s TechInvest programme presented an impressive cohort of 48 leading innovators offering ground-breaking solutions in a variety of tech sectors. Across the 5 sector-focused showcases in 2018, TechInvest received over 550 applications to participate and welcomed over 600 Angel and VC investors. TechInvest 2018 highlighted leaders in Artificial Intelligence, AR and VR, Smart City Technologies, FinTech and Women in Tech, all presenting new and impactful solutions to many of London’s challenges.